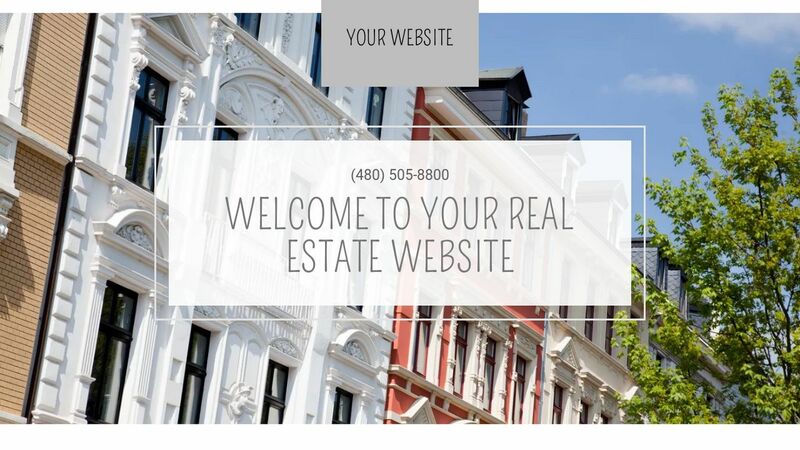 A typical website can’t keep up with buyer and seller demand. 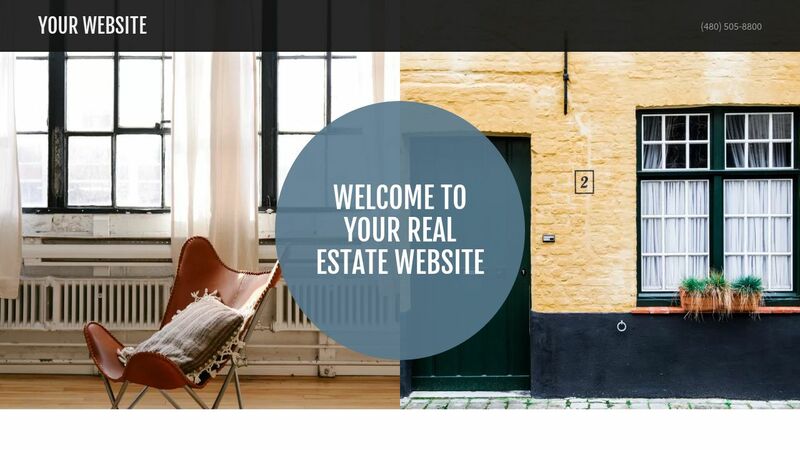 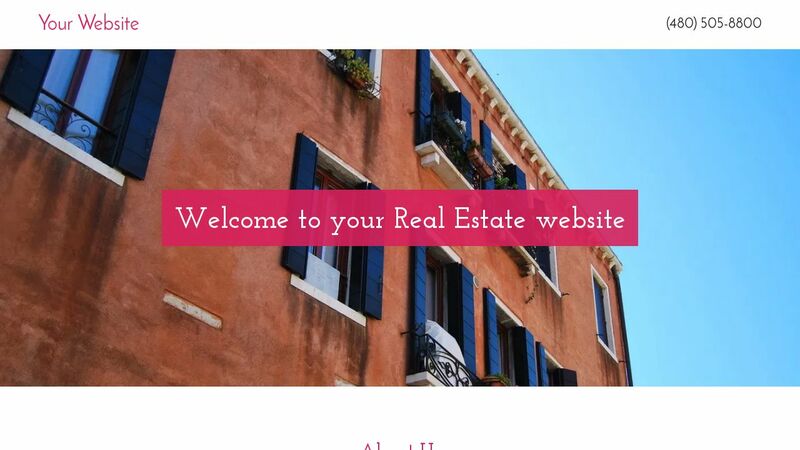 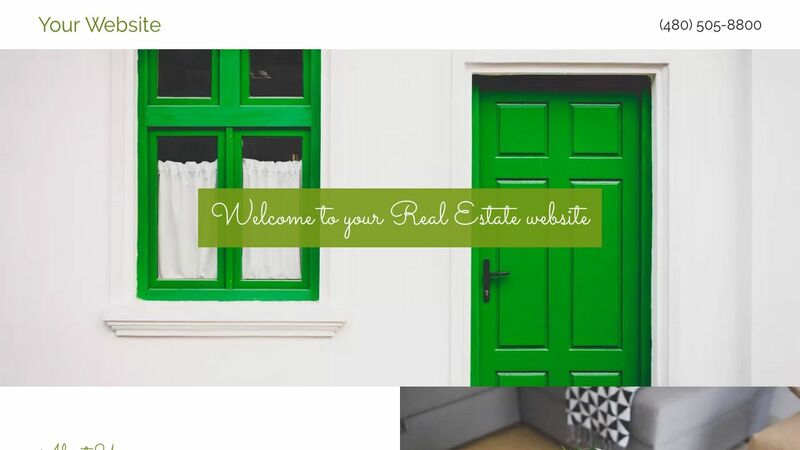 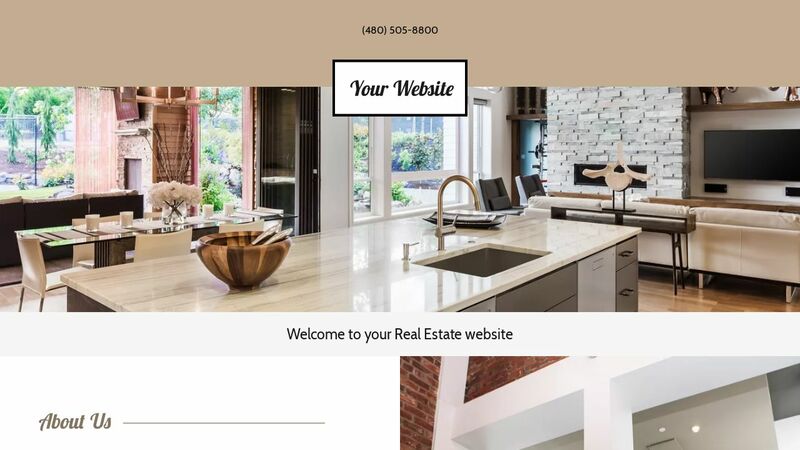 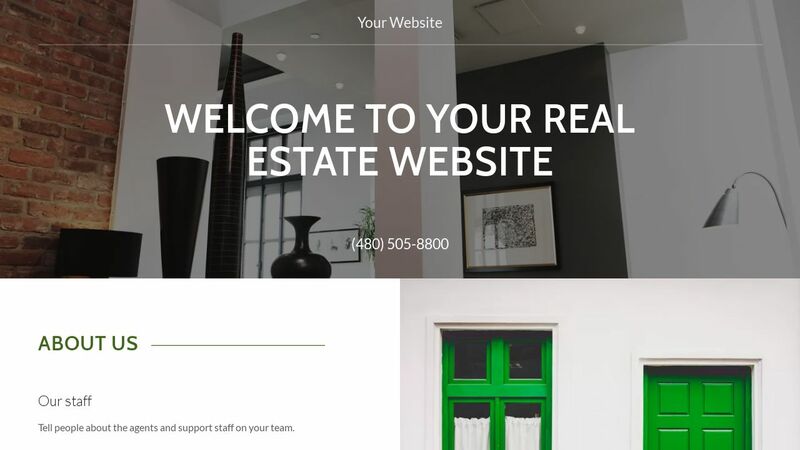 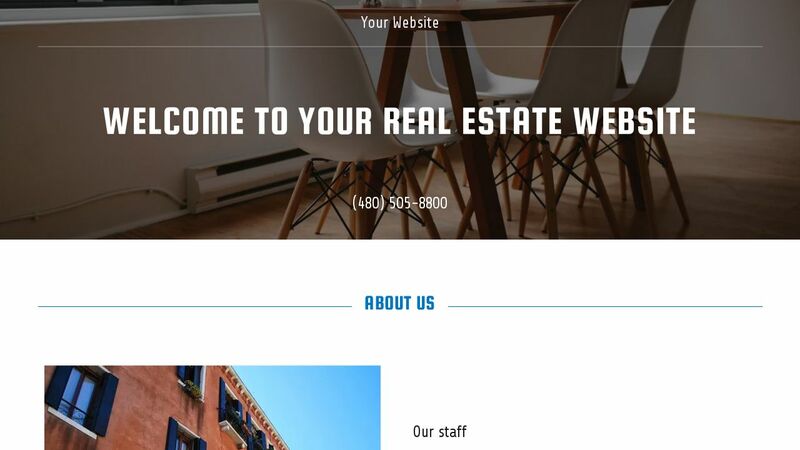 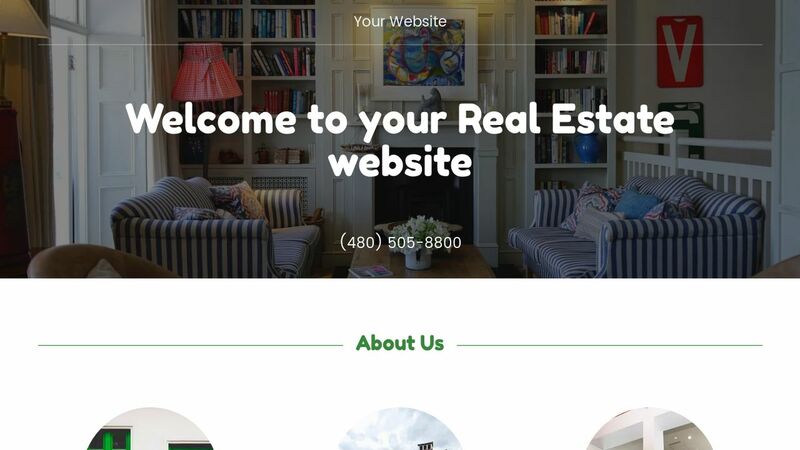 Thankfully, GoCentral's Real Estate website template includes professionally designed pages that you can customize in a flash to meet all of your business needs. 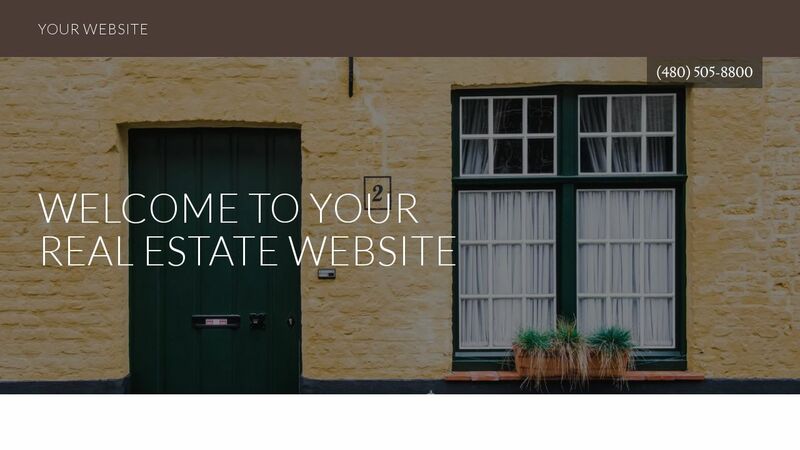 Potential clients can learn about your expertise on an About page, and then click over to a Gallery of your available properties. 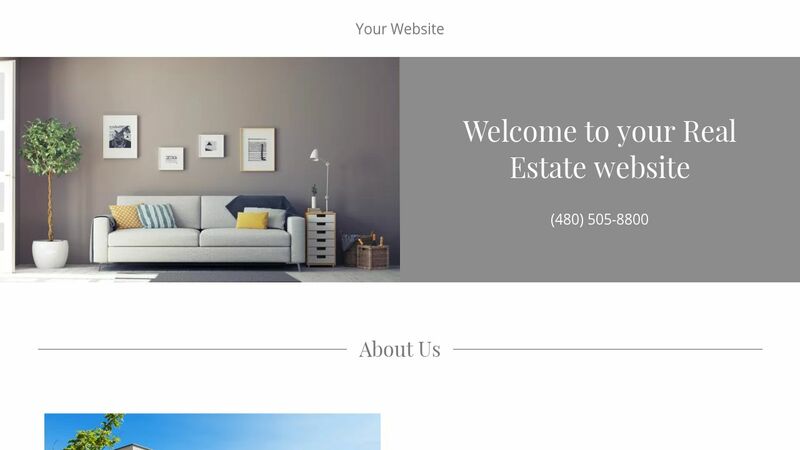 They can also read success stories about recent sales on a linked Blog, which has the added bonuses of adding a human touch to your site, as well as helping with its search engine optimization (SEO) rankings that can help you show up faster in search engine results. 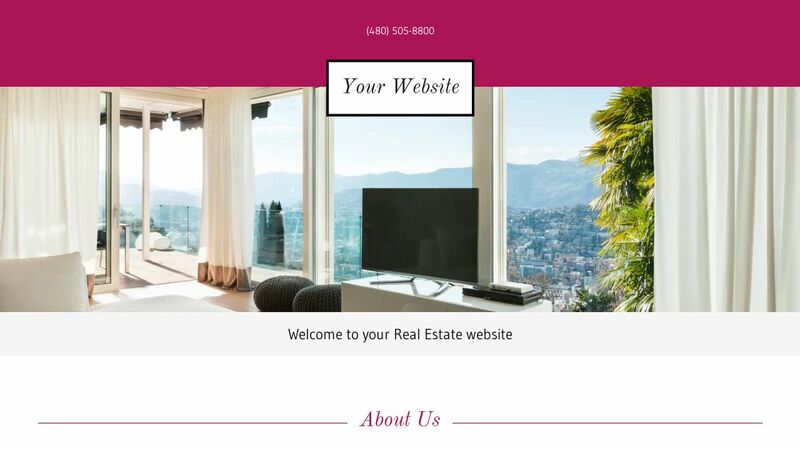 Your site looks good on any screen, from large desktop computers to tiny smartphones, thanks to responsive design that automatically resizes to fit all kinds of devices.  GoCentral is the most efficient and effective way to promote your brand online, whether your business is in dairy, dialysis, or disc golf.